If you have garden, you are on the right place. 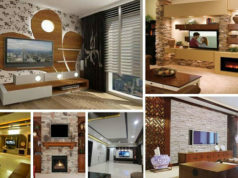 Searching for new attractive and interesting decorations for your garden? In this post you can see a lot of creative garden container ideas made by anything. Use the items your already have around your house to make something spacial for your garden where you can plant your favorite flowers or plants. 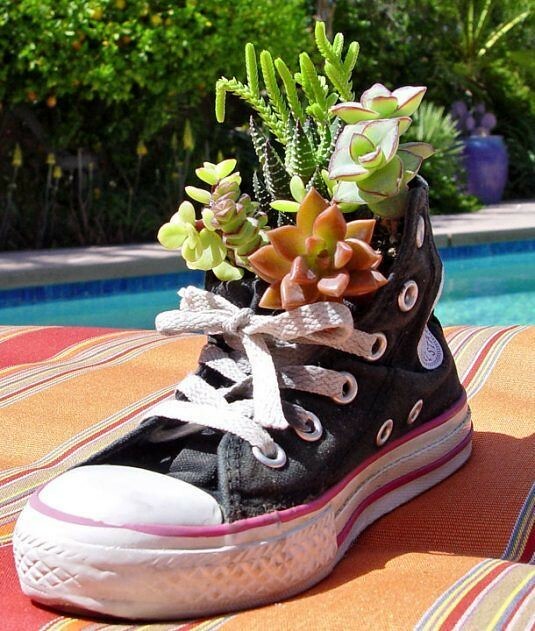 Make some change in your garden by creating shoe planters. This works well for plants with small root systems, like succulents or herbs. If you have an old bike just laying it the basement, now is ideal time to create wonderful decoration for your yard. 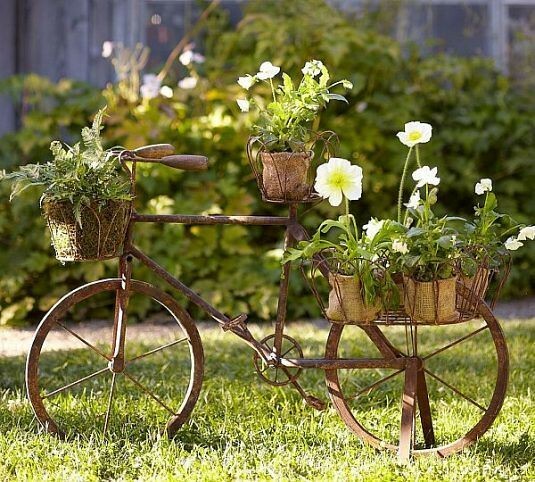 An old bike is whimsical way to show off your potted plants. 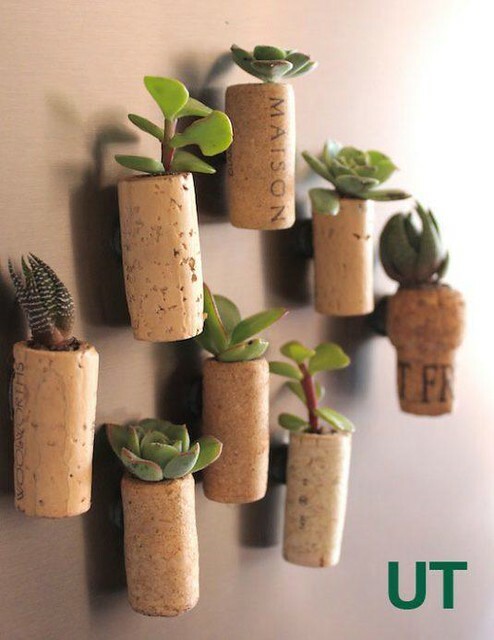 One of the most popular idea nowadays is of course the wine cork planter decor. This is easy way to get unique planter for your succulent plants and of course a free decoration for your room.